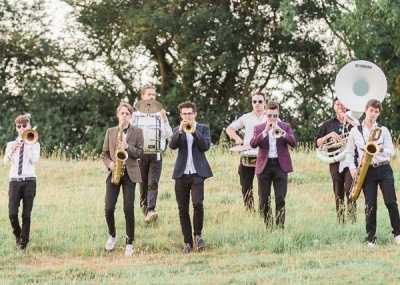 Welcome to the home of the UK's best brass bands for parties! 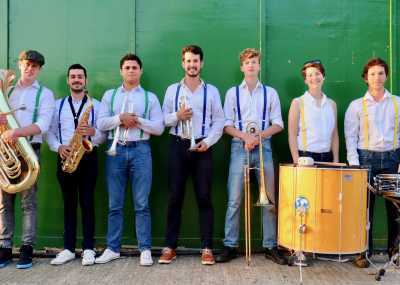 If you're celebrating a special occasion, be it a landmark birthday party, a golden anniversary, or you and your friends just need to make your next gathering the ultimate get-together, At Entertainment Nation we help you find the perfect party brass band for hire. From sizzling New Orleans jazz bands to the hottest contemporary brass cover bands, we've got everything you need to give your party a magnetic atmosphere. 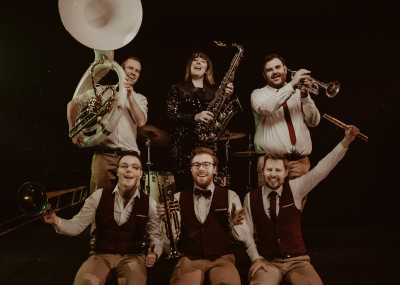 It's not just the fact our party brass bands for hire comprise the most talented live musicians in the country that makes them an exciting choice for your celebrations. 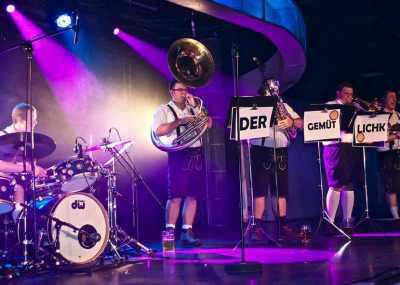 Our band are experts in showmanship and audience interaction, so your guests won't feel like they're watching a band - they'll be totally involved in the show! The music industry experts behind Entertainment Nation hand-pick the acts we represent, making sure you get only the best for your function. 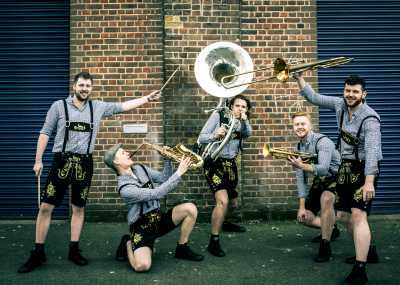 The dedicated team here at Entertainment Nation are ready and waiting to answer your questions and help you find your dream party brass band to hire! Dive into the profiles below to watch and listen to the bands yourself, or get in touch with our team by phone, email or live chat today. We're available every day from 10am to 10pm, even on bank holidays, by phone, e-mail or live chat.